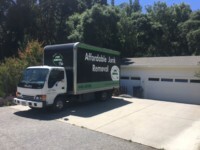 Looking for Junk Removal in Atascadero, CA? 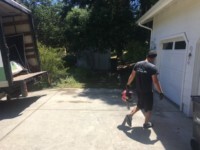 Junk Removal doesn’t have to be difficult. 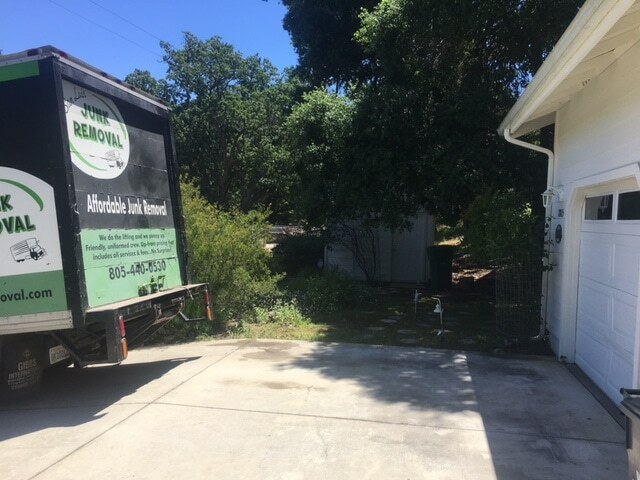 We love working in Atascadero! We’re San Luis Movers and Junk Removal and we’re committed to making junk removal in Atascadero, California easy! 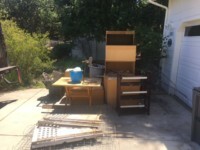 If you need to get rid of an old sofa, a broken appliance such as a refrigerator, oven, or freezer, we can help! 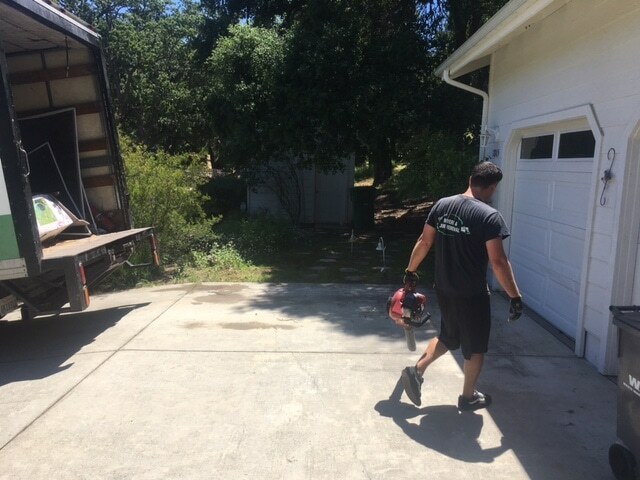 We’re locally owned and operated and we’re based right here on the Central Coast. We’re a full service junk removal company. Our friendly two man crew will go into your home and retrieve your junk. There is no need to pile it up in the garage or drag it out to the curb. Our entire price list is available online or give us a call today for a free over the phone estimate or click on on Price List. You can also text us a picture of the junk you need removed and we’ll respond.